When it comes to everyday operations, the most critical systems are your data centers and your working environment. Good working conditions, including air quality and climate control, mean your employees will be productive and healthy throughout the year. A well designed and monitored data center, MRI Room, or Medical Facility means the systems that support your teams will consistently be up, running, and secure. Expert Mechanical Service can design, install and maintain your most crucial systems to help ensure your business is operating efficiently day in and day out. We are a Liebert Global Certified Contractor. 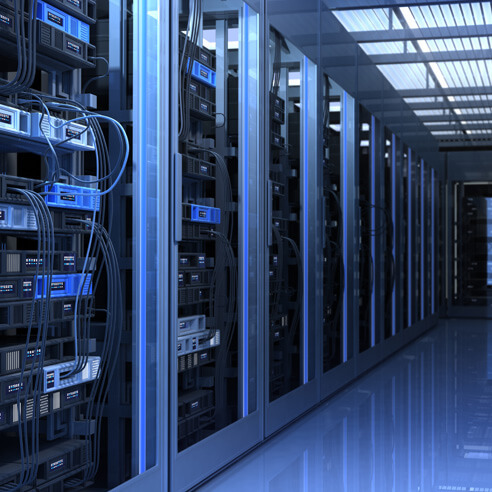 Expert Mechanical is experienced in creating and maintaining the ideal server room environment. Your server room is home to the brains of your company’s critical systems. Too hot or too humid and the systems start to fail. You have a lot of powerful hardware operating in that room and a lot of electricity is running through it. That equates to heat, making data center temperature monitoring critical to safe operations. Expert Mechanical Service specializes in the design and installation of data centers that includes redundant systems to ensure a proper data center environment at all times. Our data centers also can include direct digital control systems to monitor and control the environment.